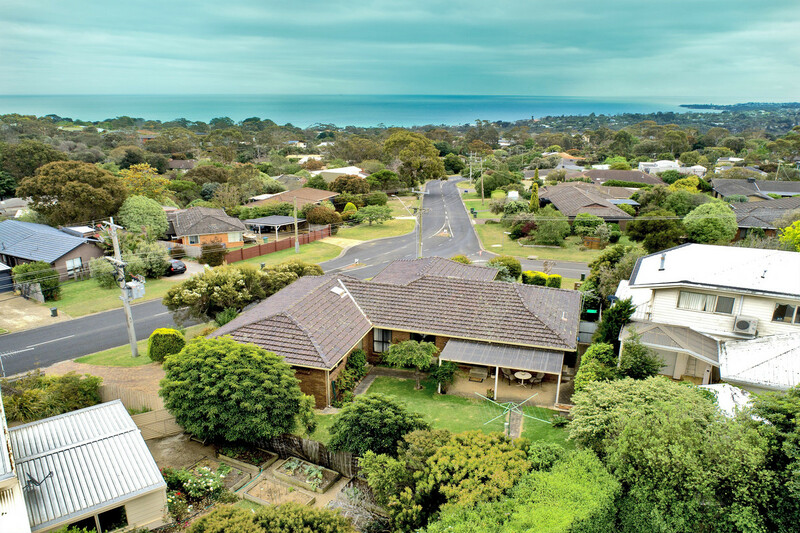 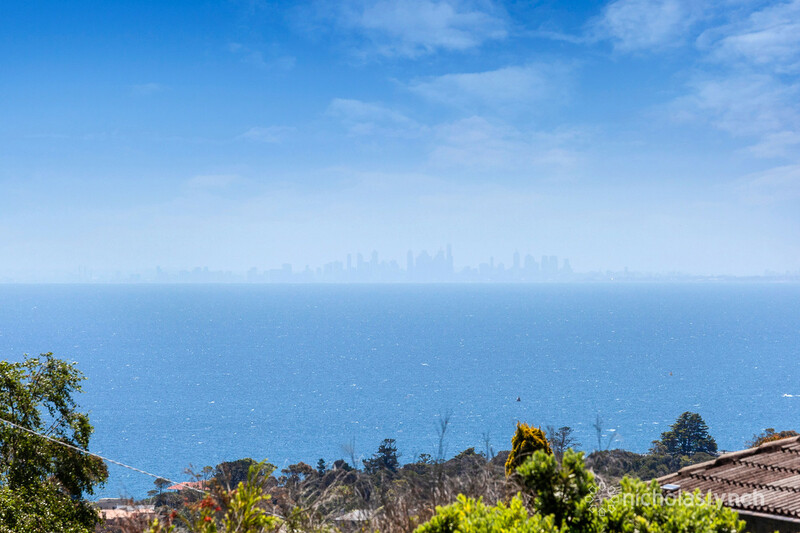 Offering panoramic views of Port Phillip Bay and the city skyline, this Mount Martha residence boasts a sought-after beachside location. 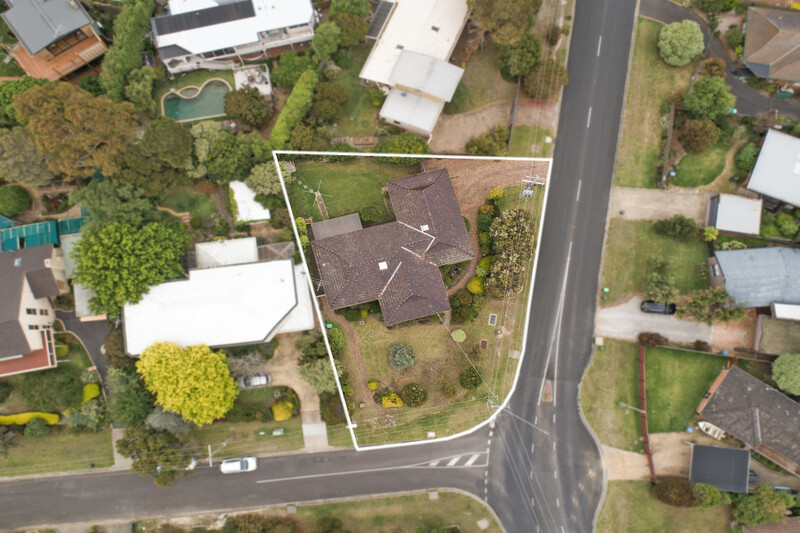 Set on a 813sqm (approx.) 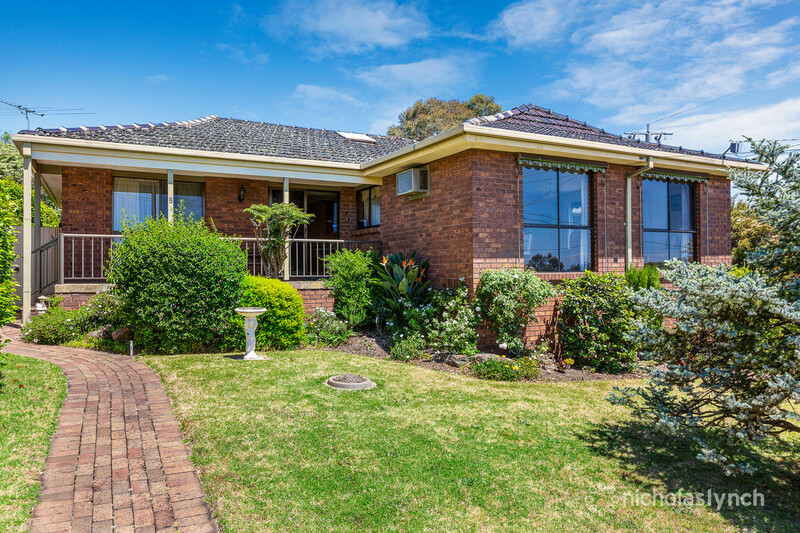 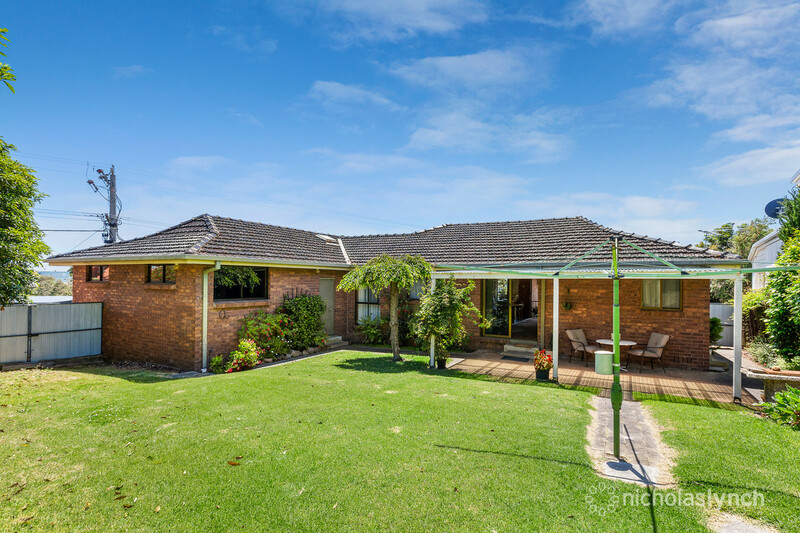 corner allotment, the well-presented brick veneer home provides an opportunity to add your own touches or take advantage of the stunning vista with a second storey addition (STCA). 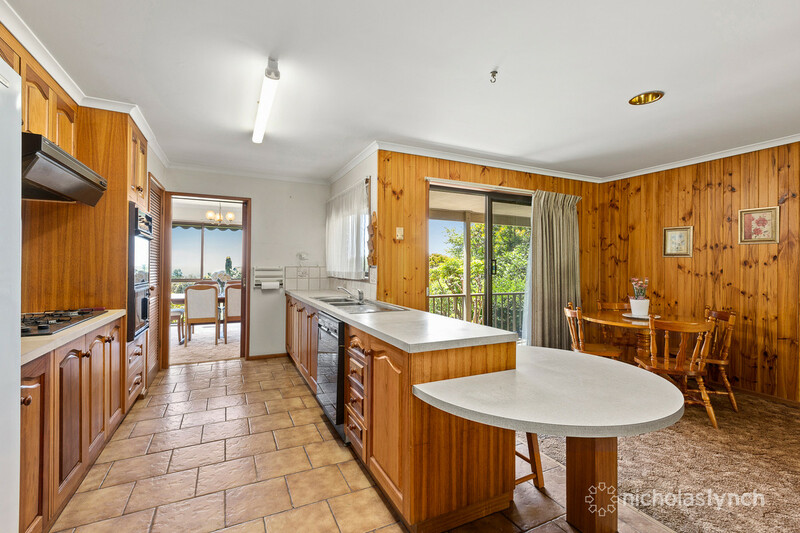 The spacious, light-filled design features two separate living/dining areas and a timber kitchen with a breakfast bar, gas cooktop, oven, integrated microwave and dishwasher. 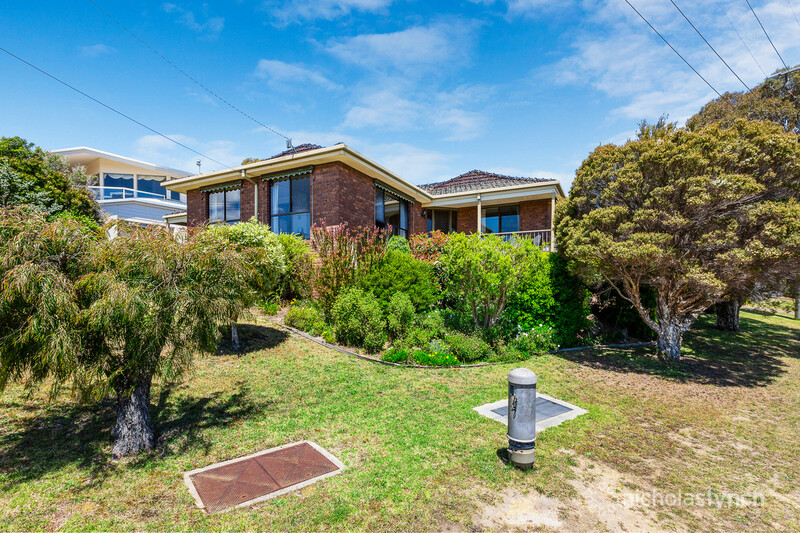 Front verandahs capture the sea breeze, while the private backyard has a garden shed and gate access for a boat or caravan. 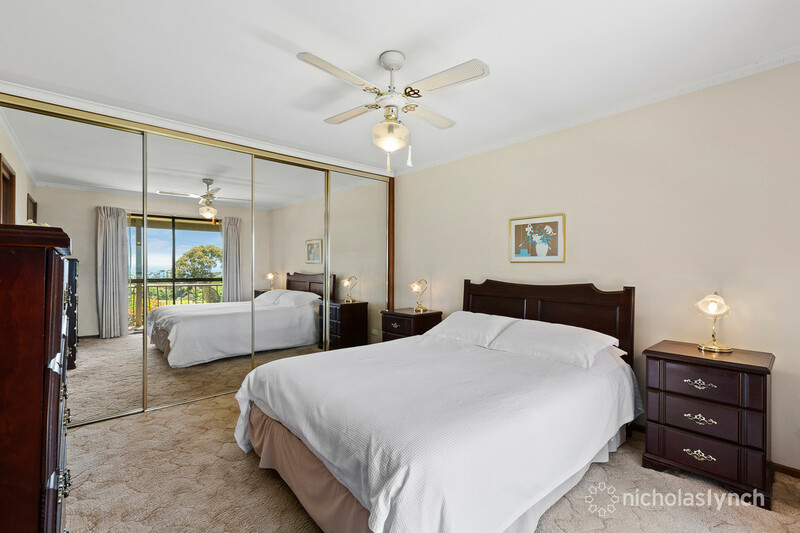 There are three bedrooms with built-in robes and two bathrooms including the master with an en suite. 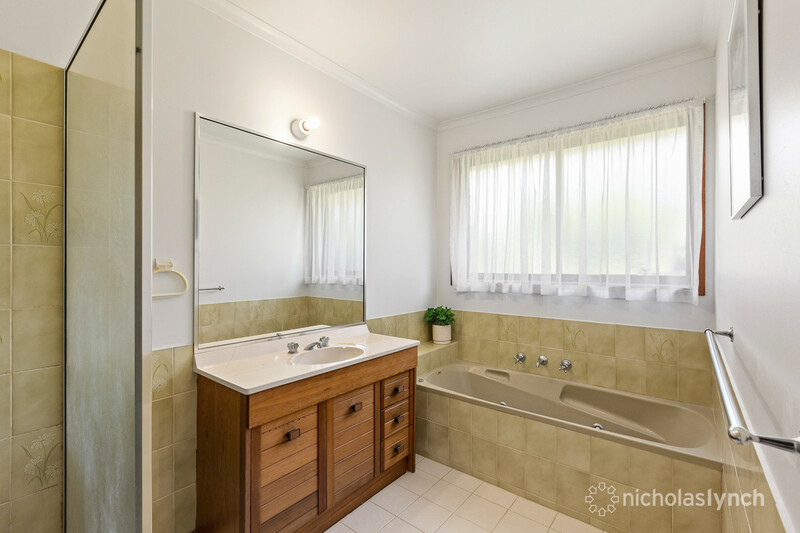 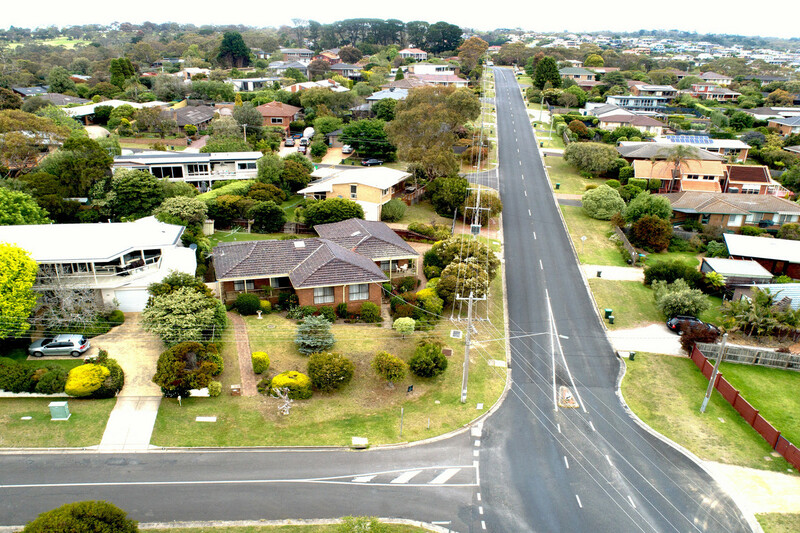 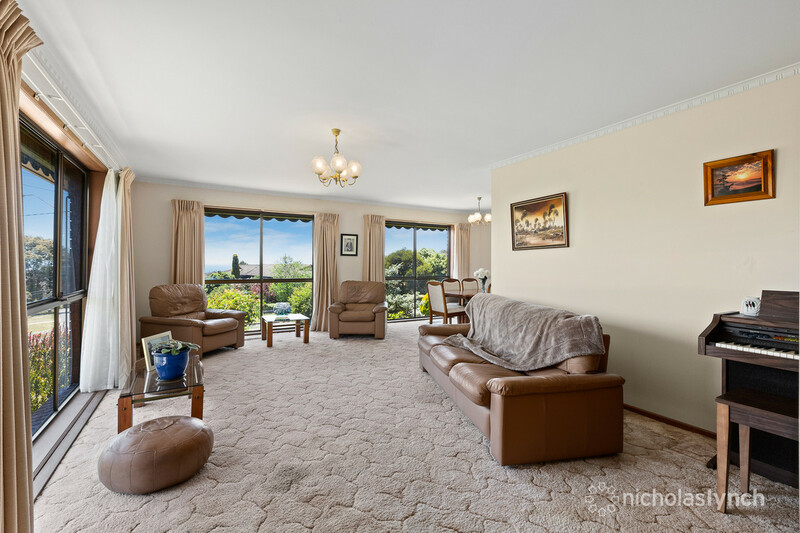 Also comprising a powder room, gas ducted heating and a double garage, this much-loved home provides an enviable lifestyle near Mount Martha Primary School, the village shops and cafes plus magnificent South Beach.